SEQ Electronics & Entrance Systems is Brisbane’s leading repairer for Toshiba Audio Visual products. Whether it is “in” or “out” of warranty we can help. When it comes to Toshiba Repairs, SEQ has you covered. SEQ Electronics & Entrance Systems has complete access to all the latest software and service information and spare parts that Toshiba has available. 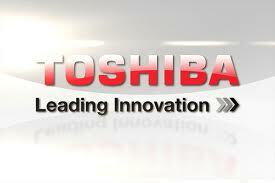 Looking for Toshiba spare parts? We can help, email us the model number and what item you require and we will get a price and availability for you. If you are in Brisbane, Logan or Redlands. 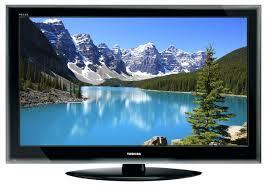 We can repair all your Toshiba TV needs.